Specific Packraft courses for whitewater techniques and guided tours. The dates and availabilities can be found in the description of the courses. However, we only offer a limited amount of trainings and trips. Please note our partner programs! At the XXL Paddelestival (04th-05th of May 2019) at Kanupark Markkleeberg in Leipzig we offer a small city stroll on water through the urban area of Leipzig. 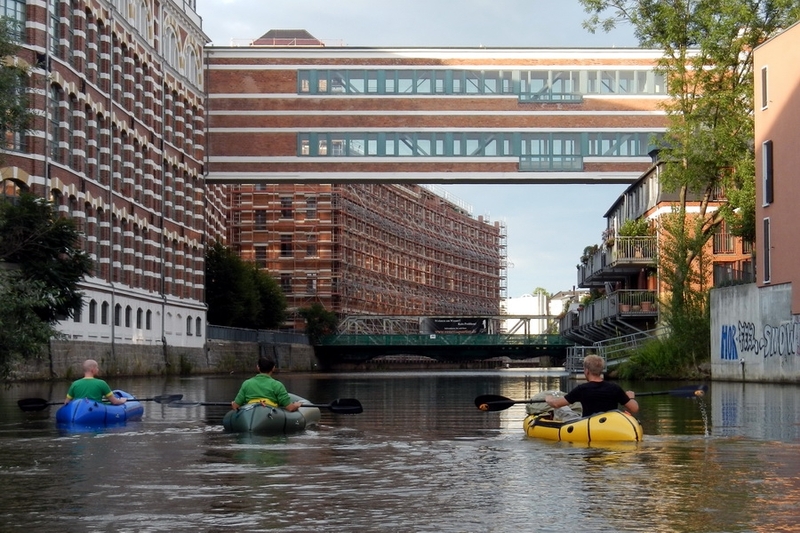 A 2-3 hour packraft tour through the urban area of Leipzig. 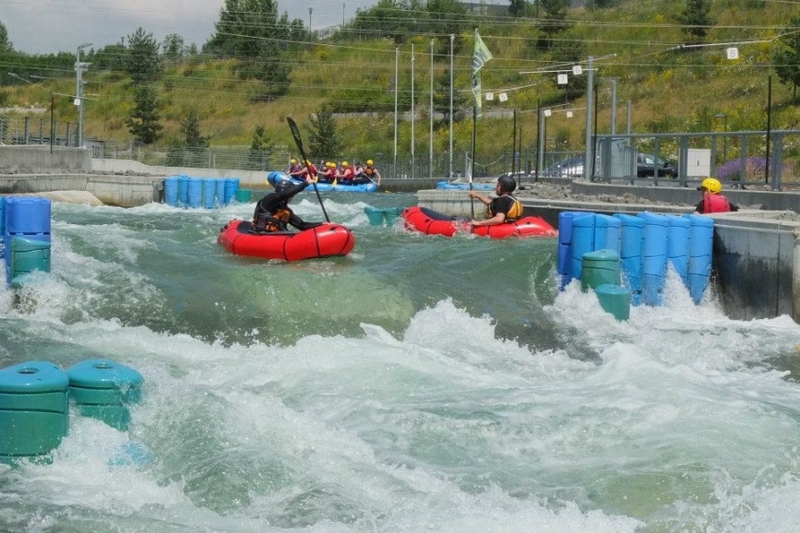 An intensive one-day course using one of Europe’s most advanced artificial whitewater courses. 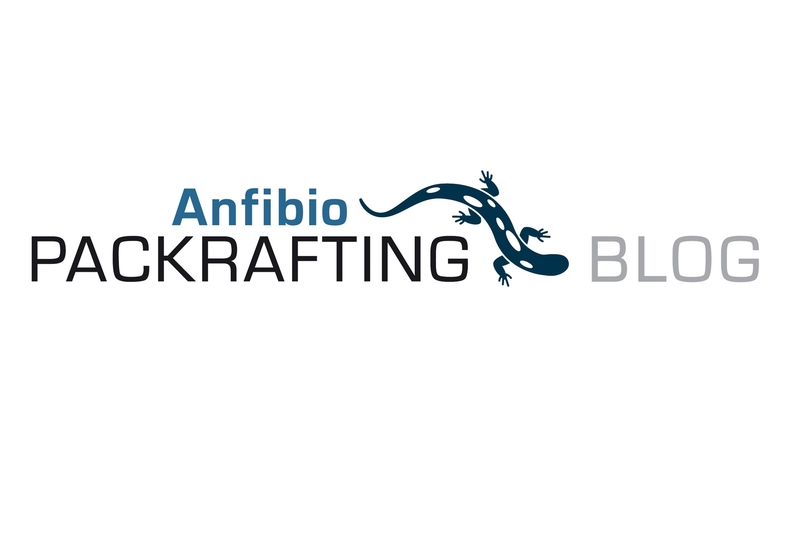 This course is suited to those keen to learn how to safely paddle a packraft in whitewater as well as improve their skills and techniques. You will learn basic whitewater moves and boat control up to whitewater class III. 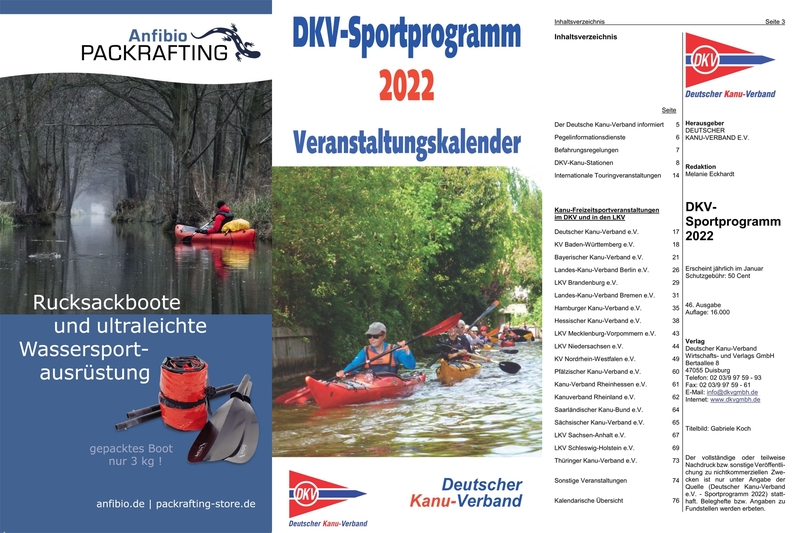 Tour ideas and suggestions for Packrafting tours in Germany, Europe and worldwide. Routes, area descriptions, hints and tour reports. For free!